Today, the highlight of a visit is the supreme view over Paris. 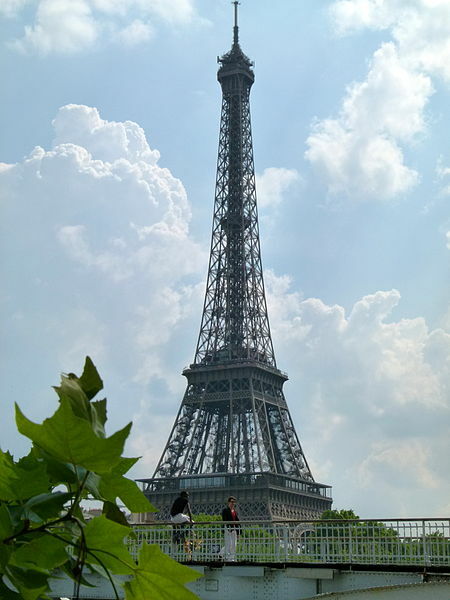 When you're done peering upward through the girders from the ground, head up to the three levels open to the public, one of which features the famed 58 Tour Eiffel Restaurant. Just southeast of the Eiffel Tower is a grassy expanse that served as the site of the world's first balloon flights. Today, the area is frequented by skateboarding teens and activists stating their views on the current state of France.